The inaugural Wings Over Myrtle Beach Air Show is Saturday and Sunday, April 28-29, at the Myrtle Beach International Airport. 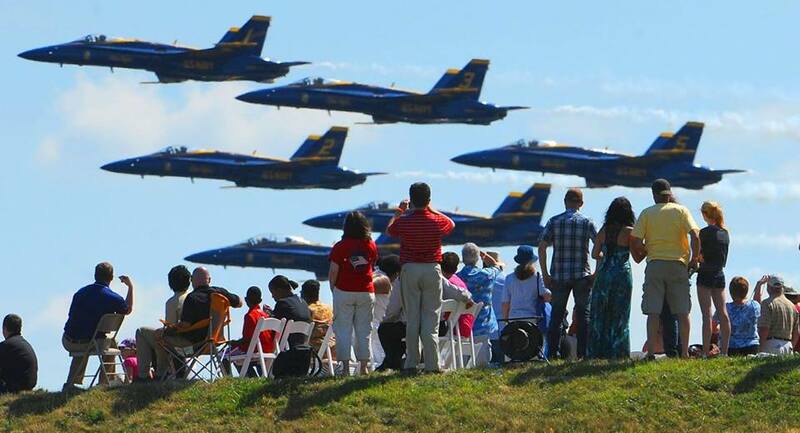 The air show headliners include the USN Blue Angels! Interested in volunteering? Non-Profit Groups (NPG) and individuals can submit their application and availability online at http://wingsovermyrtlebeach.com/info/nonprofitgroups/.